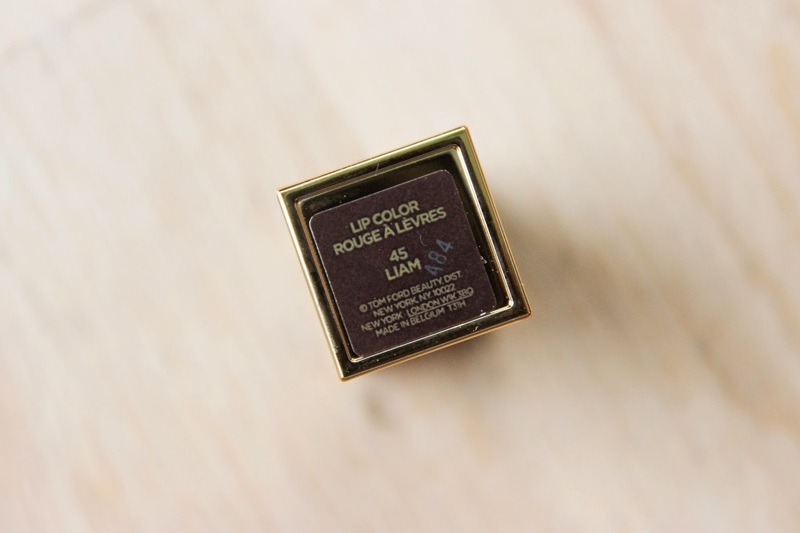 Let me introduce one of my newest additions to my lipstick collection – Liam! Liam is one of the 50 shades Tom Ford released as miniature lipsticks named after the important men in his life. Liam is almost an eggplant purple with the smallest amount of shimmer, and I mean the smallest. 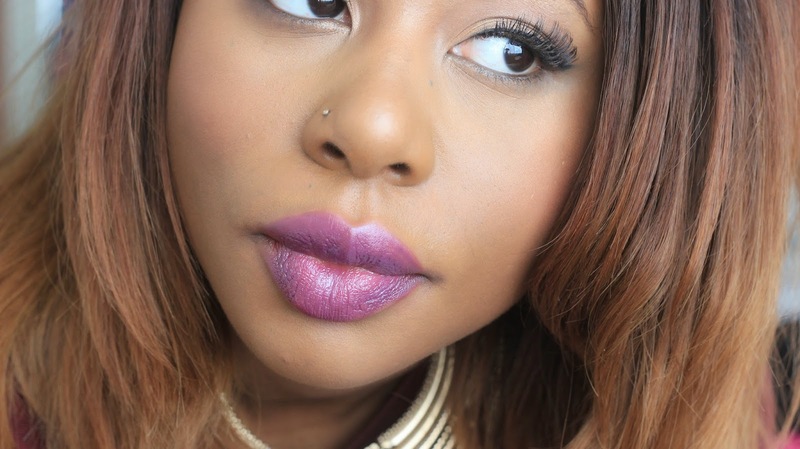 The colour itself is gorgeous, but I’m biased as an all round lover of purple lipsticks! 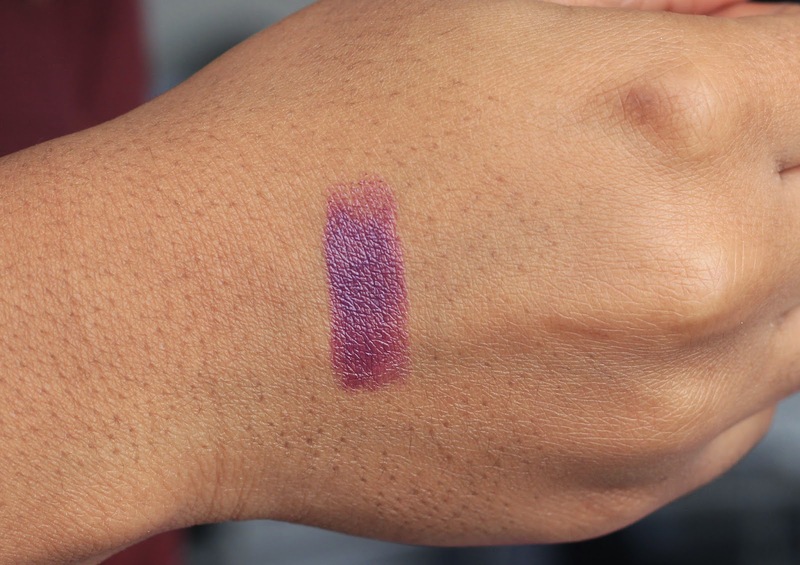 Texture wise, this is buttery, so buttery that layering becomes a problem, as you can see from my swatches above. When I tried to layer Liam it took off my initial layer, for this reason I think this is a blot-first-then-layer lipstick. 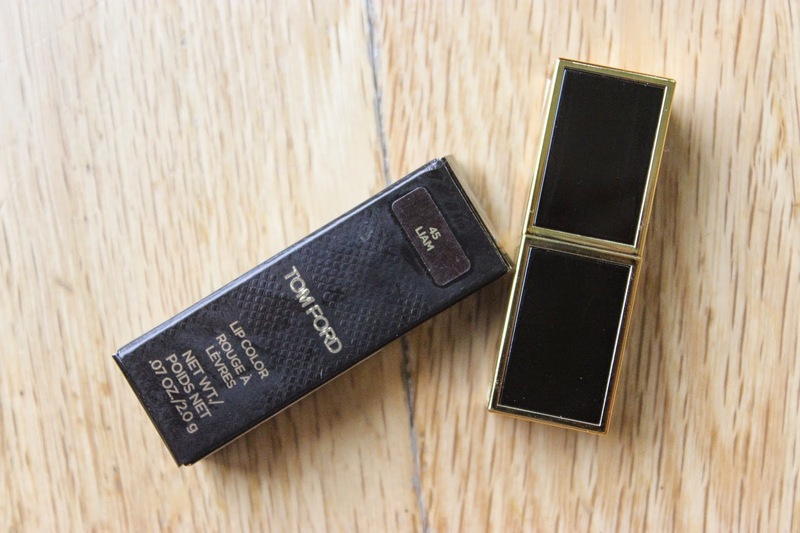 Whilst Tom Ford lipsticks aren’t the cheapest, the Lips & Boys range retails for £26 allowing you a miniature Tom Ford if the regular size is a bit too expensive for you. Thank you love! I bought Gustavo but took it back, it looked like a gorgeous colour though! Maybe get it shipped from Selfridges to you? Nice shade on you. 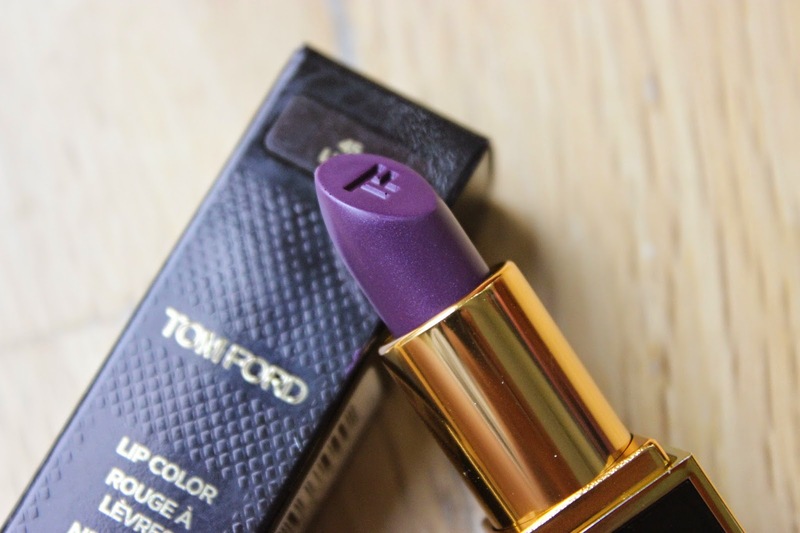 I fell in love with the Tom Ford lipstick when I visited the counter recently. Thanks my love! They're very moisturising and light weight! This looks great on you. I've put a moratorium on myself for buying any more purple lipsticks so I'm enjoying living vicariously through you! I'll try and collect some more for the both of us!! Aha!